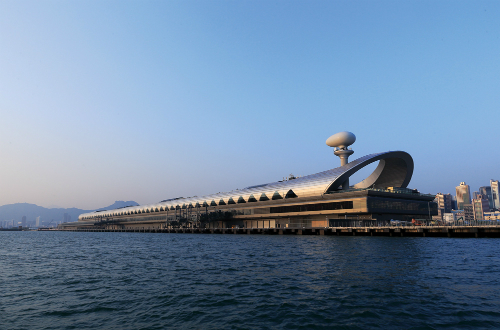 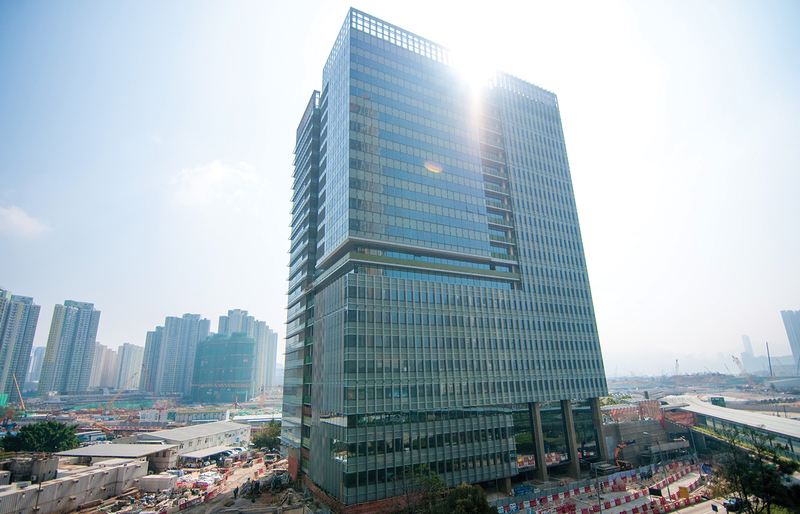 The Trade and Industry Tower (TI Tower) is Dragages’ second contract in the Kai Tak Development Area (KTDA), following the Kai Tak Cruise Terminal Building. 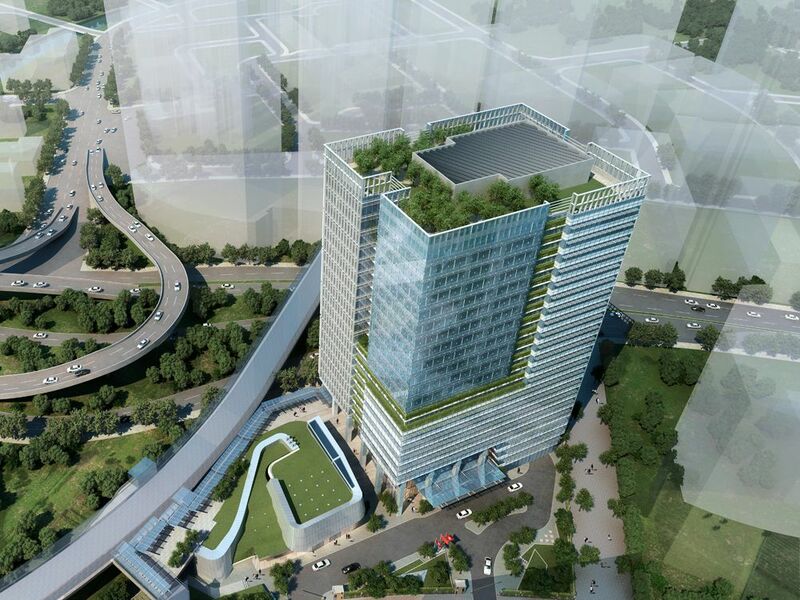 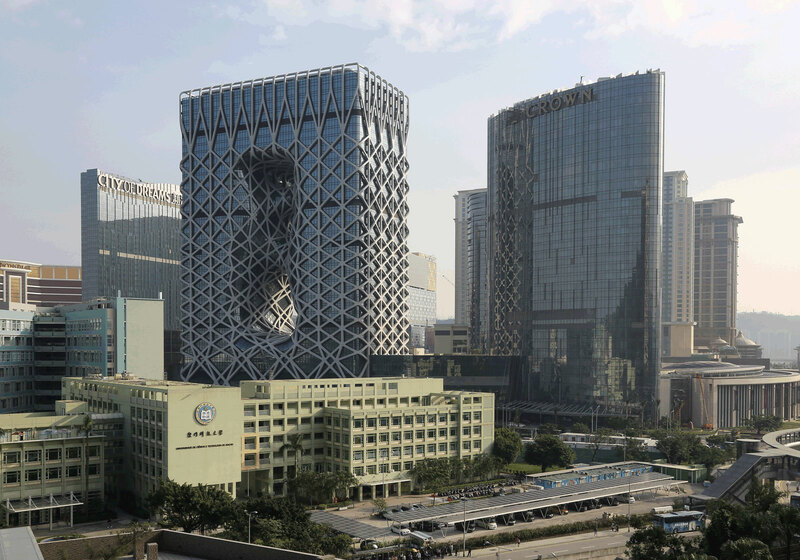 Set in the redeveloping and vibrant district, the 22-storey TI Tower together with its adjacent Community Hall provides approximately 33,000 square metres of office space for a number of Government departments. 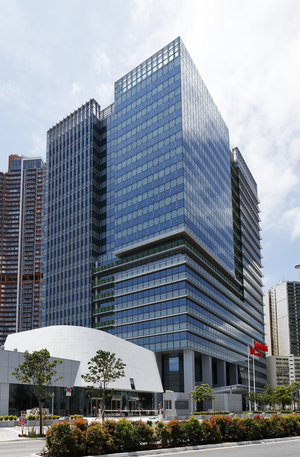 In keeping with the “Green City” concept of the KTDA, the TI Tower is the first Hong Kong Government office building designed to achieve Hong Kong BEAM Plus Platinum and LEED Platinum. 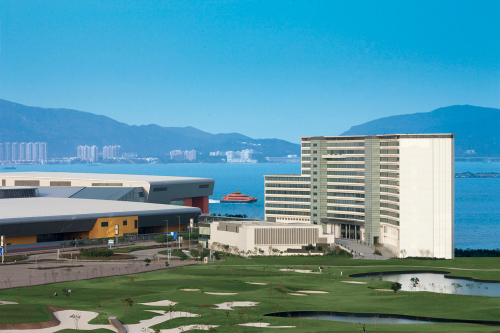 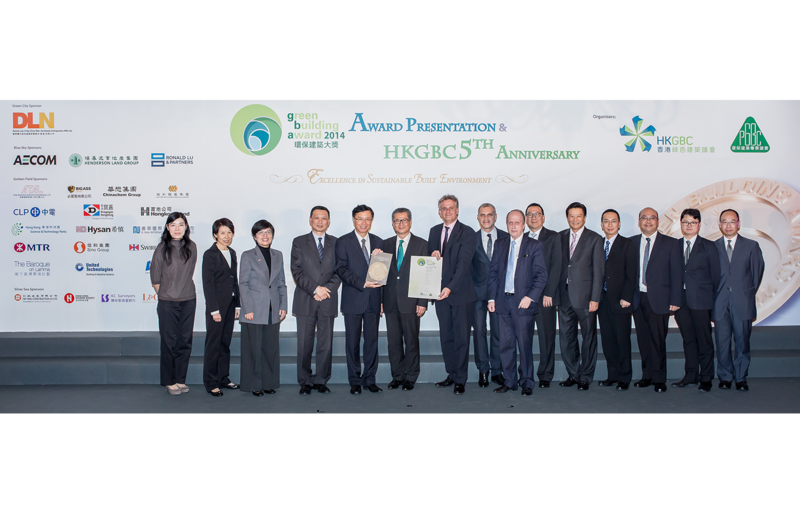 In 2014, the Tower received the “Grand Award” in the “Buildings Under Construction – New Buildings” category of the Hong Kong Green Building Awards (HKGBA), a Provisional Platinum rating in BEAM Plus as well as an ‘Excellent Class’ grading in Indoor Air Quality (IAQ) Certification Scheme. 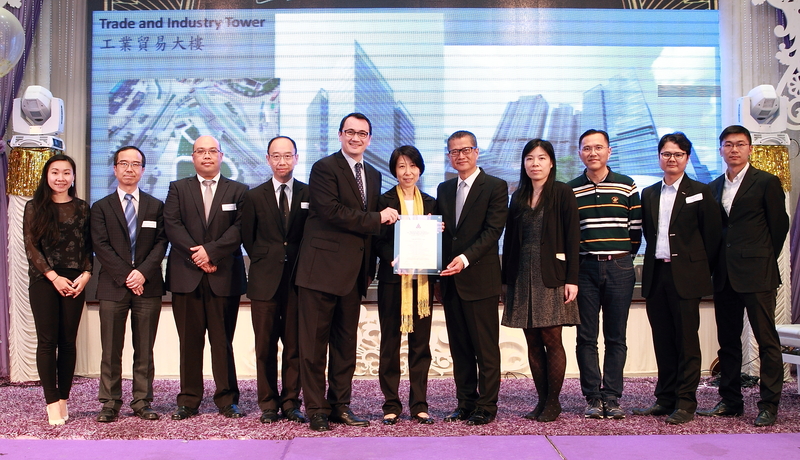 The TI Tower has also been certified as LEED Platinum by the US Green Building Council in 2015. 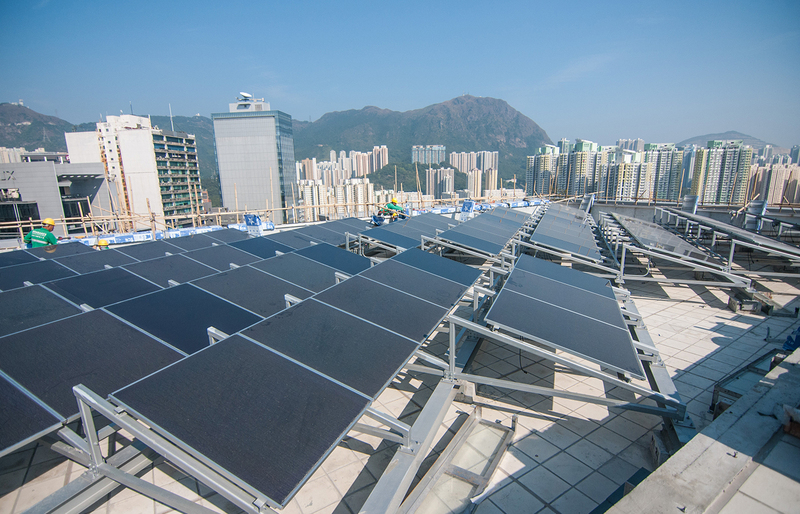 Dragages put to use its renowned sustainable construction practices to incorporate a series of renewable energy technologies, including a photovoltaic system, solar hot water system, solar chimney and daylight suntubes. 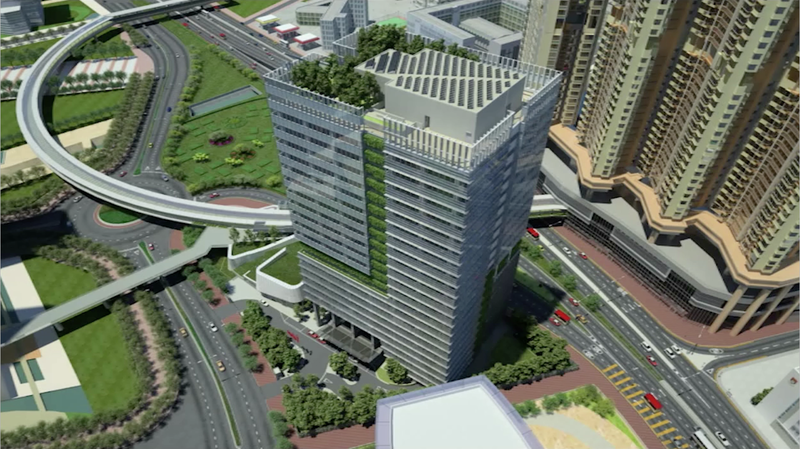 With an overall greening of more than 40% of the total site, lush landscaping is in place for the ground floor, the covered elevated walkway and the main roof, as well as vertical greening on the building’s façades. 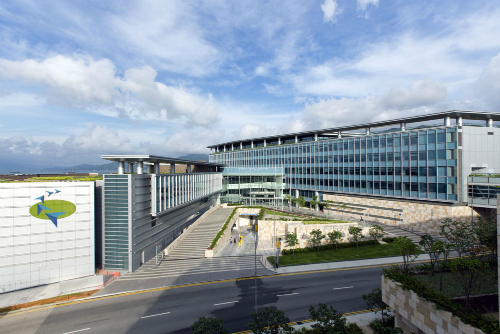 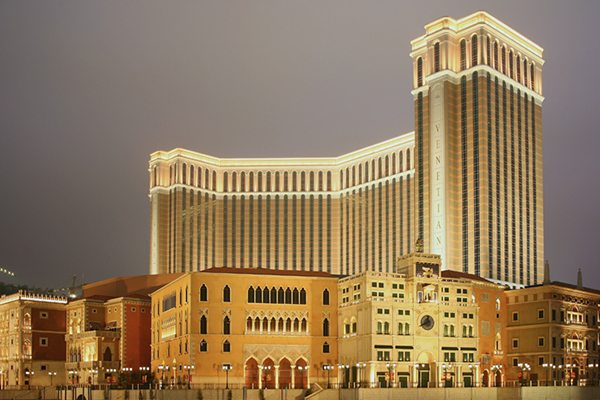 Recycling and other environmental features include rainwater landscape irrigation, an automatic refuse collection system and the use of low-emitting materials. 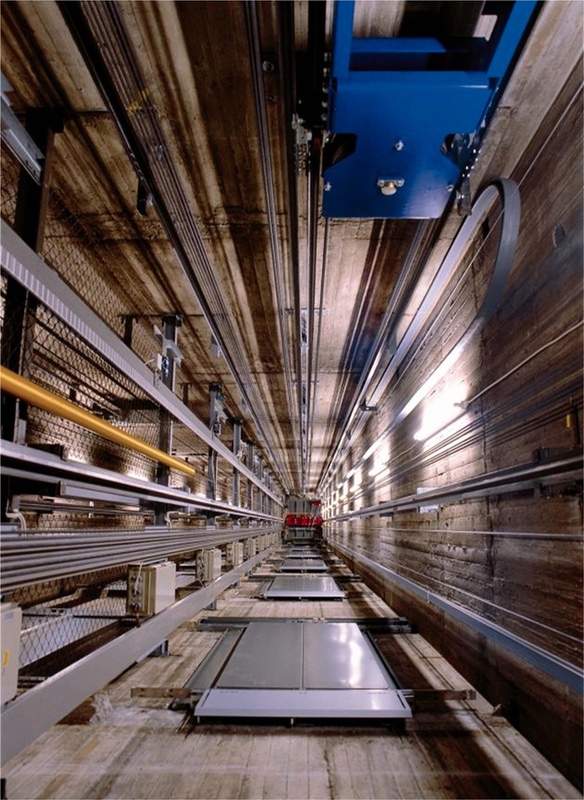 The building is connected to the District Cooling System, accounting for an energy saving of some 20% compared to the adoption of a conventional chiller plant. 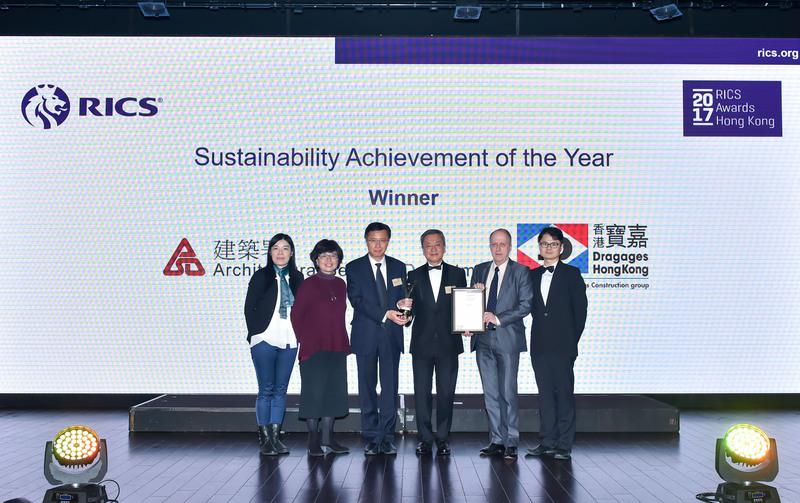 With all these environmentally-friendly efforts, Dragages has set a new standard for energy-efficiency and greening in Hong Kong.